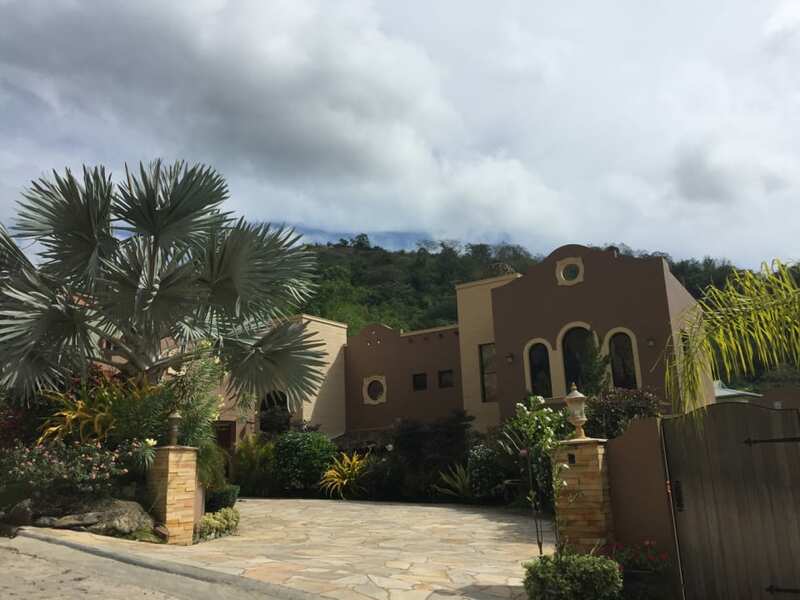 Facing East and located on a private dead end road within a gated community, this could be your dream home. 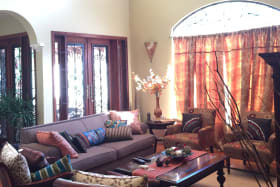 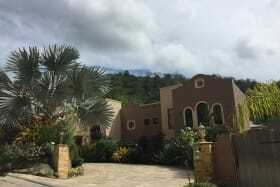 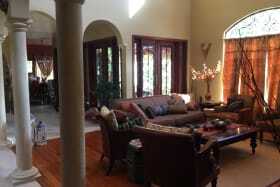 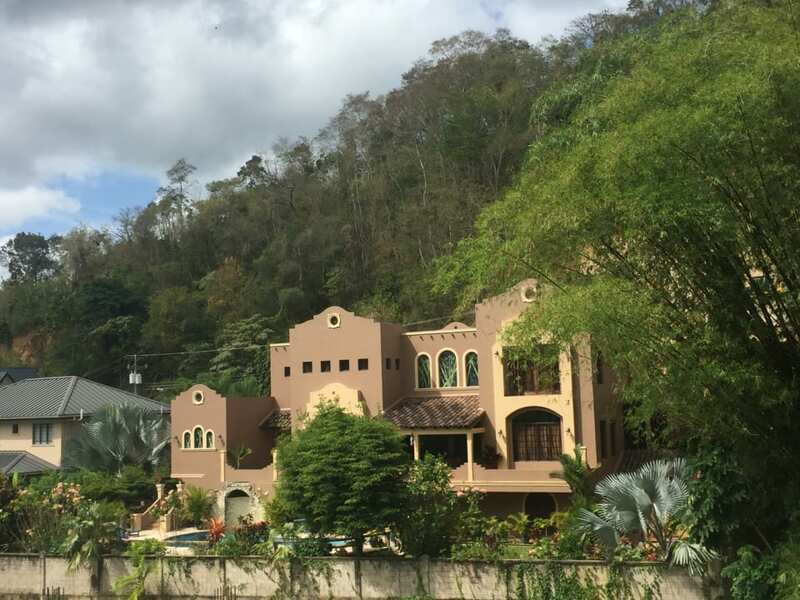 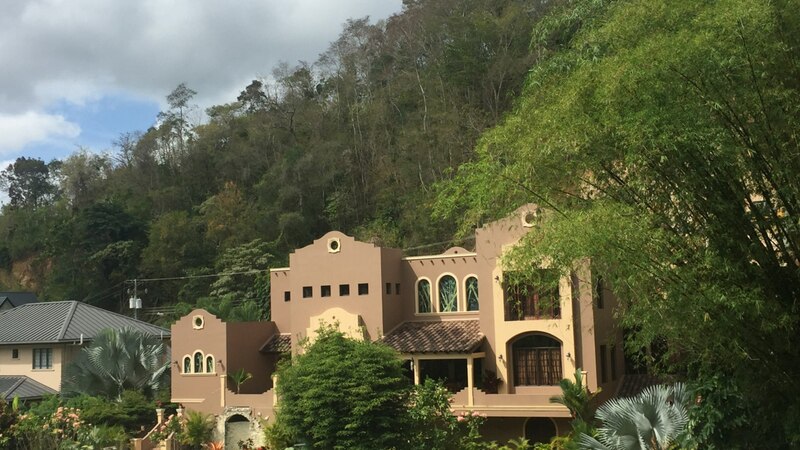 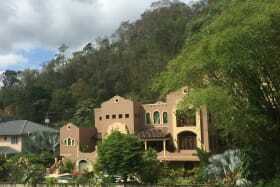 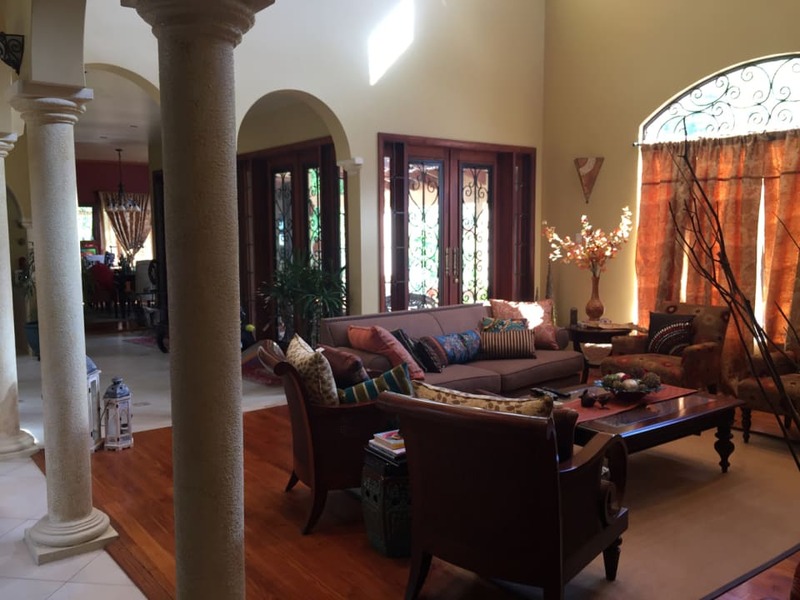 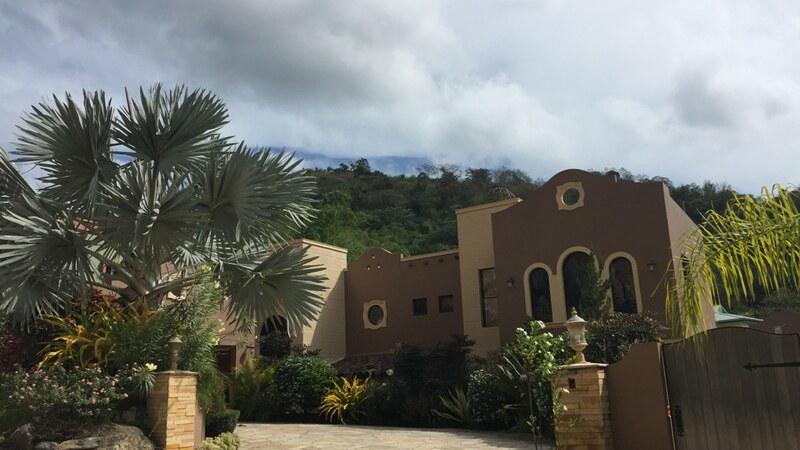 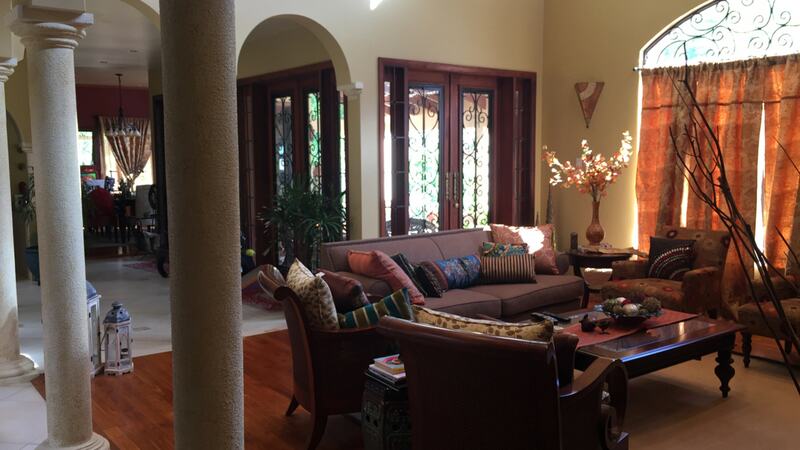 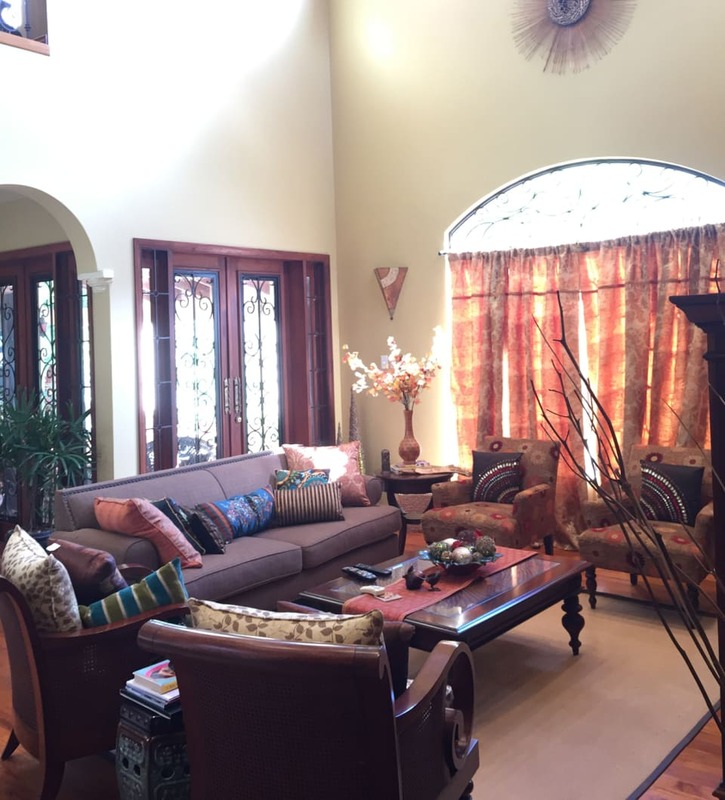 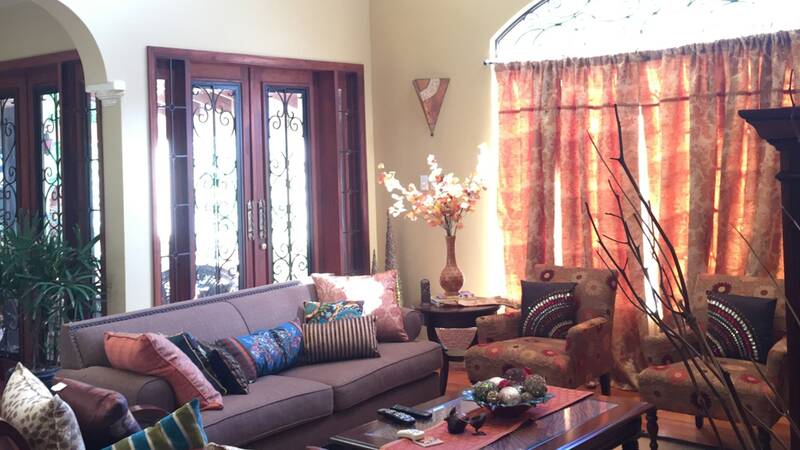 A beautiful Spanish style, architecturally designed property completed in 2008. 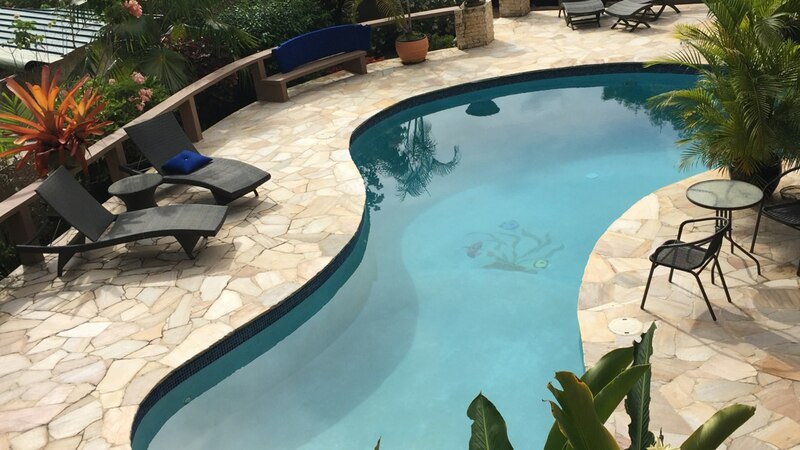 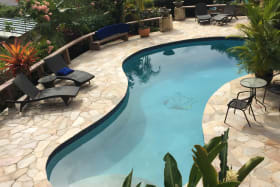 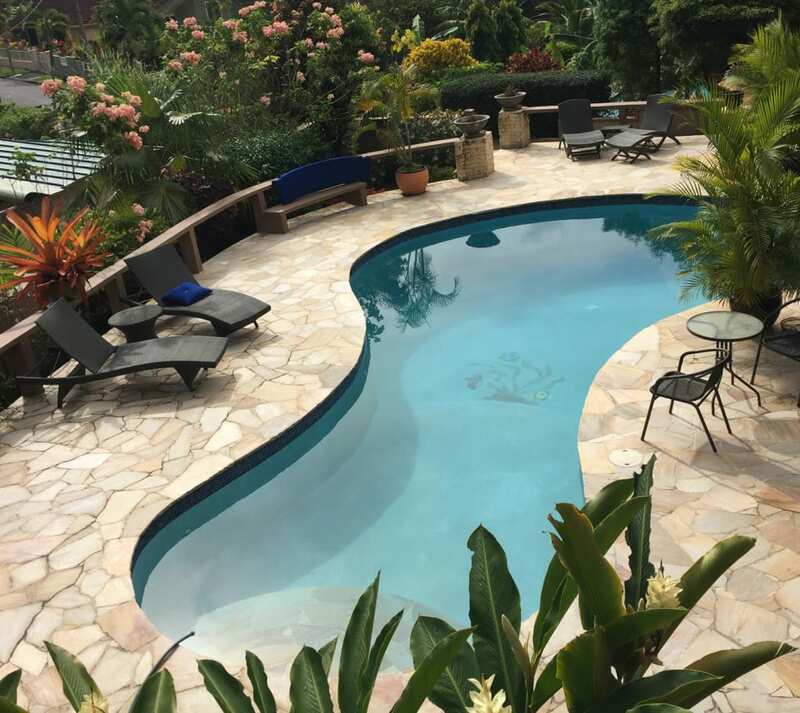 This house features a spacious entertainment area around the pool, landscaped gardens and a full apartment under the main residence.